at least once a day; but in reality it’s usually about three times. After every use, I unplug it, and easily stash the base in the cupboard. also comes with multiple containers to fit the size that you need. It also comes with 2 separate blades that work differently depending on what type of blending you need done. Like I said, we use ours around 3 times a day on average for multiple different things of multiple different sizes, shapes and textures. Best part? The blade is still sharp as ever, and trust me, I have put it through the ringer! When I’m cooking my hangry tends to kick in and I get impatient. Thank goodness my NutriBullet has been patient with me. I can just click the container into place, wait 30 seconds and all the work has been done for me. I love it.
. If you are one of those people who prefers to ground your own coffee beans at home, you can do it just as easily! If you are also struggling with a gluten intolerance, check out my top viewed gluten related posts Gluten Free Shopping List. will not leave any lumps! Just be sure to set some aside before putting the rest into the blender. Check out some of these other super yummy vegetable based soup recipes. More recently I have started making my own cashew ice cream and I have to tell you, it turns out fantastically! Because you basically pre-freeze everything overnight, you are just putting frozen cubes into the NutriBullet. With no added water, milk or anything, it blends this ice cream to perfection! I recently posted my absolute favorite kind, Mint Chocolate Chip. However, if you are looking for an even bigger variety, check out earthyandy’s website. She has a ton of great smoothies and vegan ice cream recipes that are amazing. You can also see a simpler ice cream recipe I have: Banana Ice Cream. These are definitely the top made item I use my NutriBullet for. Again, because of my gluten intolerance, I often make my own super easy 3 Ingredient Waffles. These ingredients fill to the very tip top of the largest blending cup in our set. Again, a simple twist and click and then my waffle batter is ready in 30 seconds and there is absolutely no mess, which I love! Tom loves his Protein Pancakes which we do completely in the NutriBullet as well. Seriously, I’m telling you, I use it all the time. In fact, if you browsed my Recipe Page I doubt you would find a single recipe that I don’t use my Nutribullet for. It’s great but. . .
comes with a faster motor, my main desire is the new tops. I know, superficial, but I can’t help myself. It would be so great to blend a smoothie or protein shake, twist on a top that you can sip from and head out the door.
. 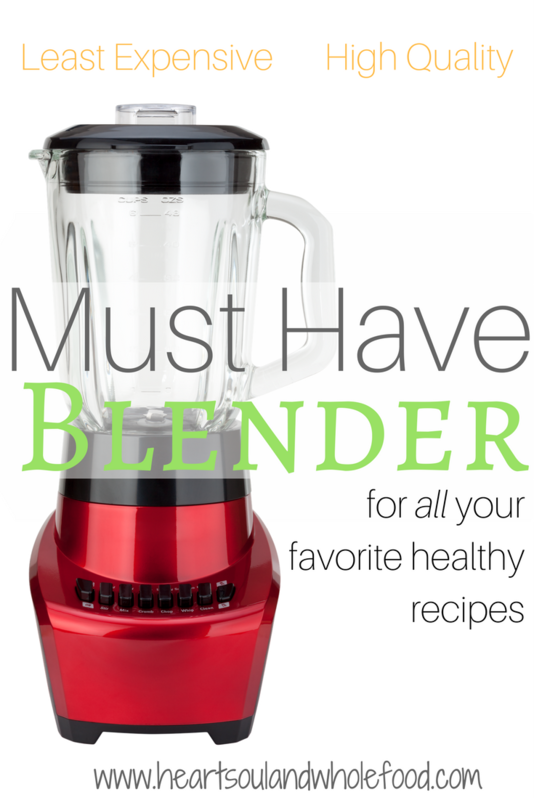 There are so many expensive blenders on the market these days. This one definitely gets you the biggest blend for your buck! If you are wanting to make bigger batches of foods that the NutriBullet doesn’t allow, take a look at some of the other top blenders I recommend below. I hope this post was helpful to you! Happy blending!